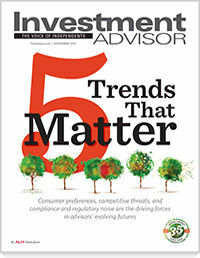 Josh Vail, CAIA, reminds advisors that a byproduct of the market’s calm period is that investors may be more complacent and less prepared for more normal volatility levels. 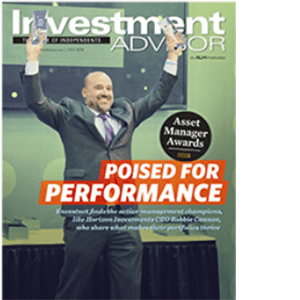 Harin de Silva, Ph.D., CFA, portfolio manager of the 361 Global Long/Short Equity Fund, discusses the fund and its strategy which seeks equity-like returns while managing risk. 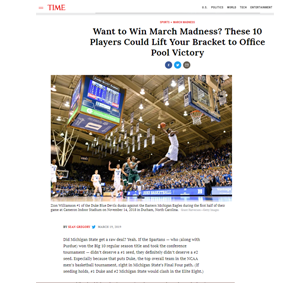 John Riddle, CFA, Chief Investment Officer, offers research and advice on building a competitive NCAA March Madness bracket. 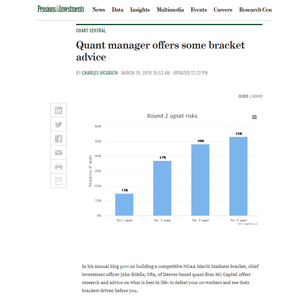 361 Capital's "The Psychology Undermining March Madness Brackets" is noted in the piece as it applies behavioral research to tournament picks. 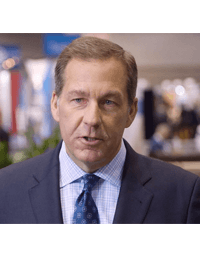 John Riddle, CFA, Chief Investment Officer, discusses P/E Ratio and how analysts use it multiple ways. 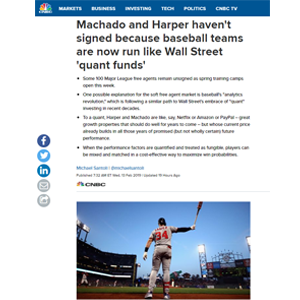 361 Capital is quoted providing the history of quantitative investing. 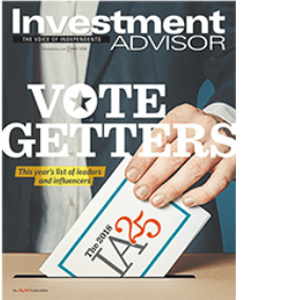 Josh Vail, CAIA, explains how investors can avoid beta in volatile markets and that market neutral funds are one of the only strategies that can fully strip away beta. 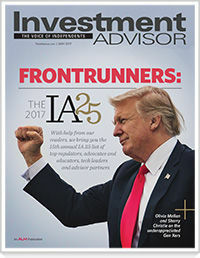 John Riddle, CFA, Chief Investment Officer, discusses the results of the fourth quarter Wall Street Mood Monitor, a model that gauges the climate for active management, as well as the bright spot of the quarter. 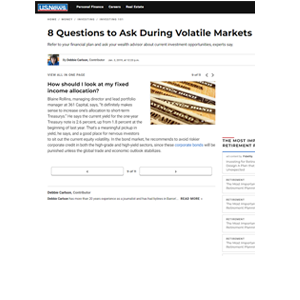 Blaine Rollins, CFA, and Josh Vail, CAIA both answer questions that investors should ask during volatile markets. Andrea Coleman, CAIA, discusses the importance of constructing a portfolio that’s designed to withstand the unpredictable nature of what the next 10 years might bring. 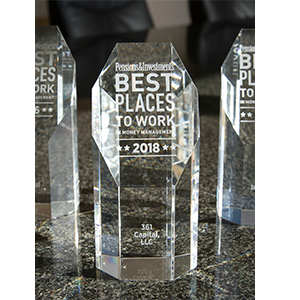 Pensions & Investments recognizes 361 Capital for the third consecutive year as a Best Places to Work in Money Management 2018. 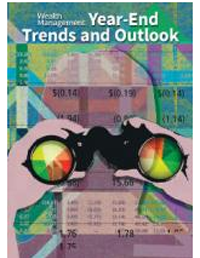 Josh Vail, CAIA, discusses the need to build a diversified portfolio in the new year. 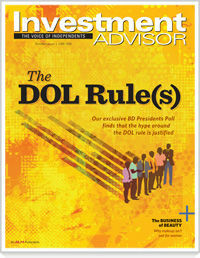 Josh Vail, CAIA, discusses risk budgeting, how it works and the challenge facing advisors. 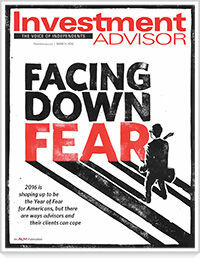 Josh Vail, CAIA, writes about how alternative strategies can help protect client gains in this aging bull market. 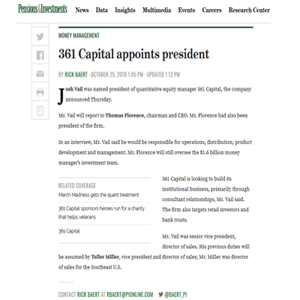 361 Capital’s Senior Vice President and Director of Sales has moved into the position of president, relieving current chairman and CEO Tom Florence of that role. 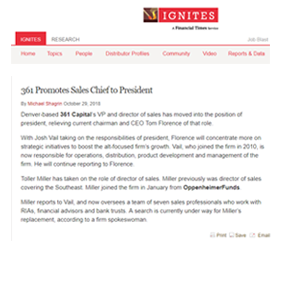 361 Capital announced that Josh Vail, CAIA, has been promoted to President and Toller Miller, CIMA, to Vice President, Director of Sales. John Riddle, CIO, discusses how Wall Street analyst sentiment cooled in the third quarter of 2018. 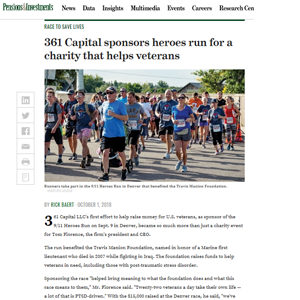 361 Capital hosted a 9/11 Heroes Run to benefit the Travis Manion Foundation. The foundation raises funds to help veterans in need. Blaine Rollins, CFA, suggests investors may want to think carefully and critically about the next bear market and its underlying nature. 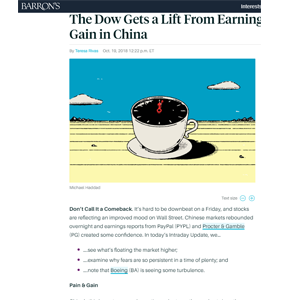 We highlight why taking a more defensive posture now may allow for a better pivot to offense when conditions are again in investors' favor. 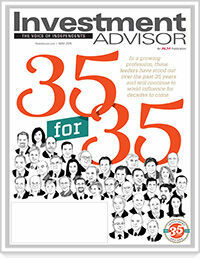 We discuss how 361 Capital captures the opportunities brought about by investors' behavioral biases. 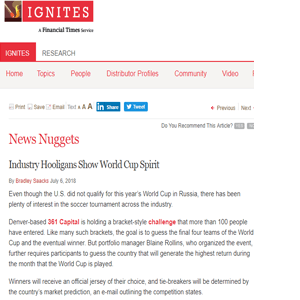 Even though the U.S. did not qualify for this year’s World Cup in Russia, there has been plenty of interest in the soccer tournament across the industry. Denver-based 361 Capital is holding a bracket-style challenge that more than 100 people have entered. WealthManagement: Do Long/Short Equity Funds Work? Freed from a long-only constraint, long/short managers have greater flexibility to search for alpha. 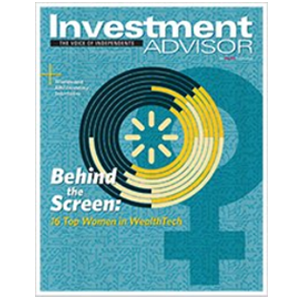 But WealthManagement found only one fund that beat out a typical 60/40 core portfolio. 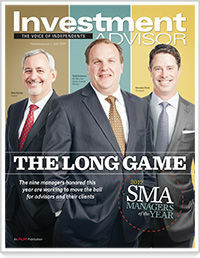 Investment Advisor: How Exposed Is Your Long/Short Manager? 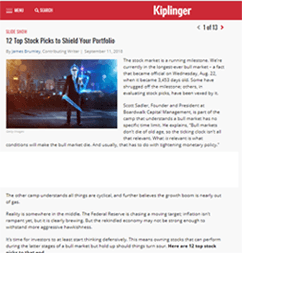 We highlight the importance of understanding how much market exposure your long/short manager is taking to generate returns. 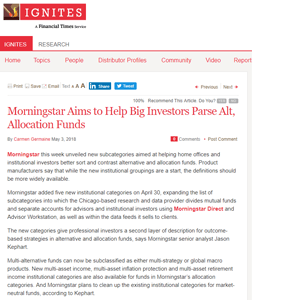 We address how the new Morningstar subcategories will be helpful to advisors. We discuss the importance of statistics as a tool in portfolio construction, but reminds us that to be of value, they must also be properly understood. 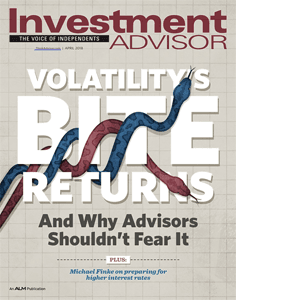 Investment Advisor: Volatility's Bite Returns: What Now? 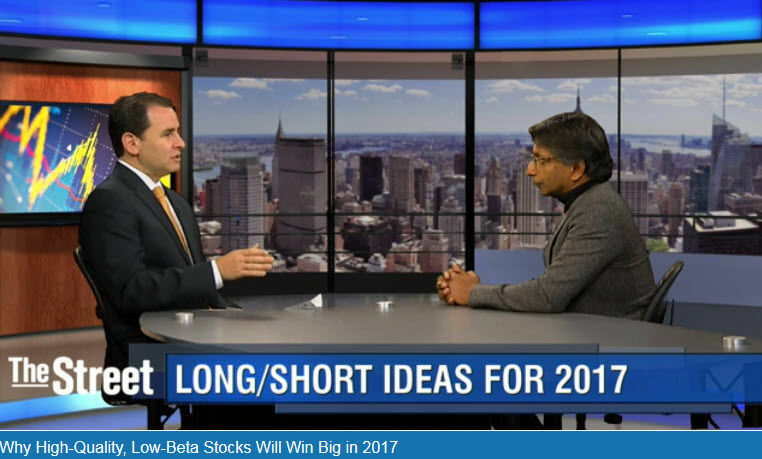 We talk volatility and the expectations for 2018. We take a look at what measurements you should consider when evaluating managed futures funds. 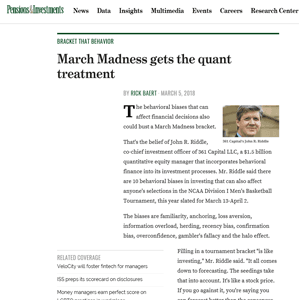 John Riddle, CFA, highlights the behavioral biases that can affect financial decisions and also bust a March Madness bracket. 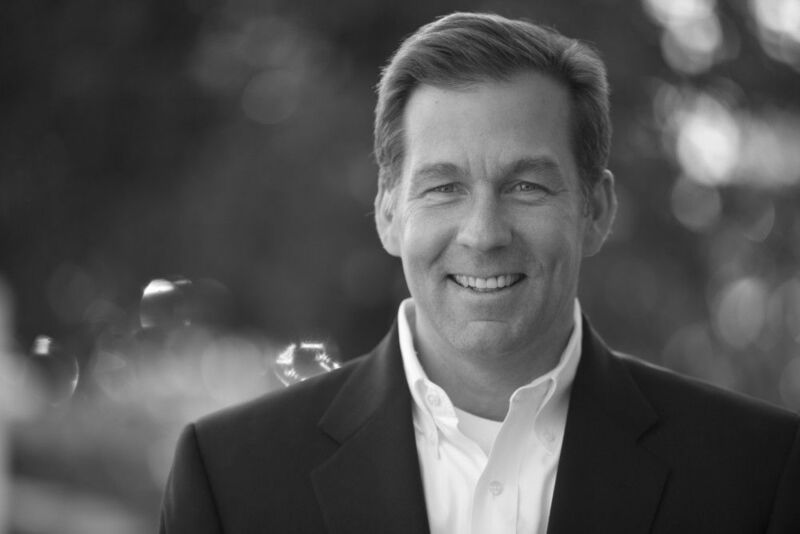 Blaine Rollins, CFA, discusses the market environment with show host Chuck Jaffe. We stress why investors need to be thinking about how to build portfolios in a materially different way from what they have done historically. We explain risk management and the importance of avoiding a false sense of security. 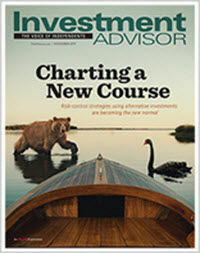 InvestmentNews: Are investors getting complacent? 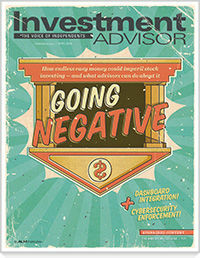 Tom Florence, President and CEO, discusses growing investor complacency and why he thinks overconfidence might be creeping into adviser and investor decision making. Tom Florence, President and CEO, lends his perspective on the state of alternatives during the Schwab IMPACT Conference. We discuss how in periods of equity market uncertainty and dwindling returns for fixed income, investors use long/short equity strategies to capture equity-like returns while managing downside risk. 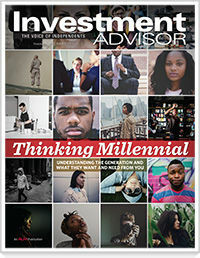 John Riddle, CFA, explains the behavioral biases that creep into the expectations of even the most sophisticated investors — in this case Wall Street analysts. 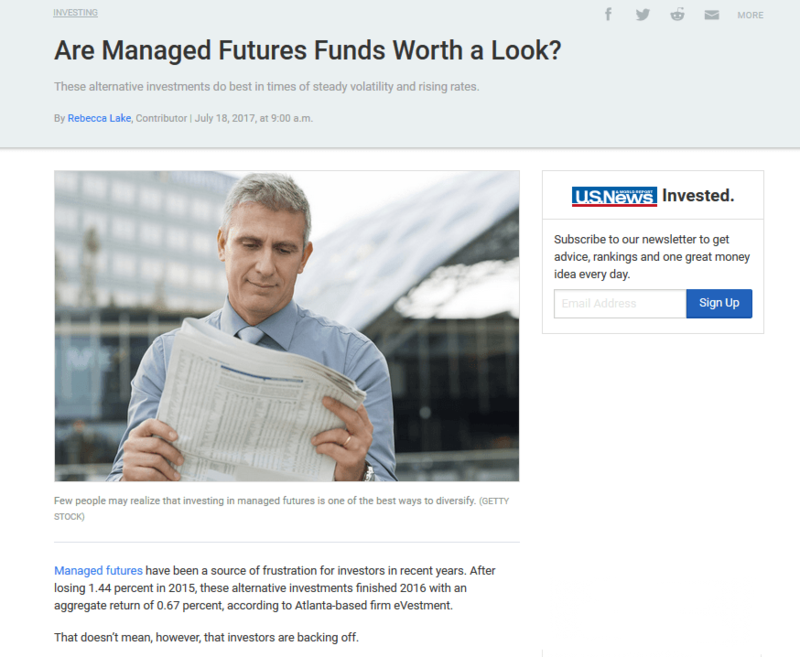 U.S. News & World Report: Are Managed Futures Funds Worth a Look? We explain how managed futures do best in times of steady volatility and rising rates. We define alpha and explores where to find alpha today. 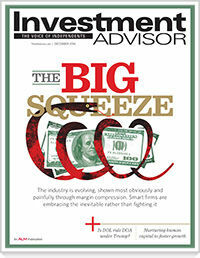 We highlight global macro funds and their inclusion in a portfolio. We explore why now is the time for investors to consider tools that can be employed in a diversified portfolio. We discuss how hedged growth strategies can potentially turn the math of a big loss into an equation for a big gain. We discuss how the most successful managers are free from arbitrary constraints. 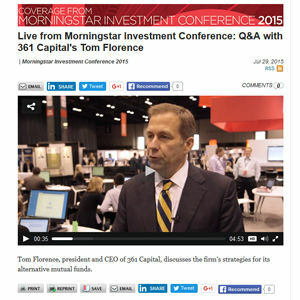 CEO Tom Florence discusses 361 Capital's recent acquisition of BRC Investment Management. 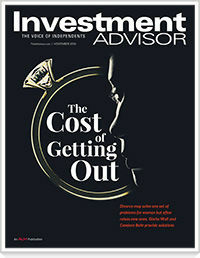 Investment Advisor: Actively Going Passive, but at What Cost? 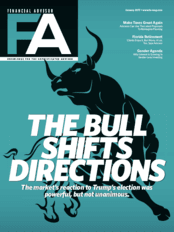 We discuss the shift of assets from active management to passive management and reminds us that mean reversion can be mean. 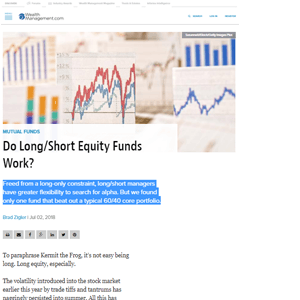 We discuss one option for tackling these unpredictable and challenging times by examining the effectiveness of long/short equity strategies. 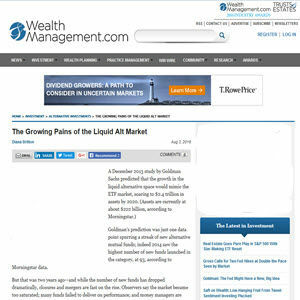 401kSpecialist: Why Aren’t Liquid Alts More Popular in 401ks? 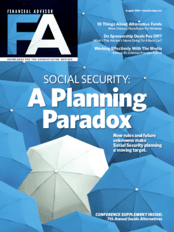 We discuss how as retirement approaches alternatives can potentially limit volatility in a portfolio; stabilize sequence of returns and narrow possible outcomes. 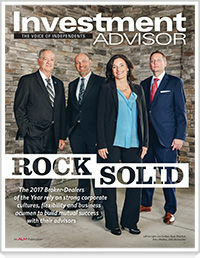 We discuss when client education becomes too much information when talking to clients about alternative investments. 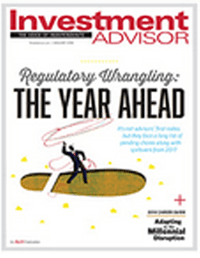 We discuss why investors might be caught in a behavioral time loop, destined to repeat mistakes that end in red ink. 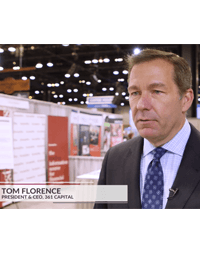 361 Capital’s President and CEO Tom Florence discusses the wide performance dispersion among alternative funds. 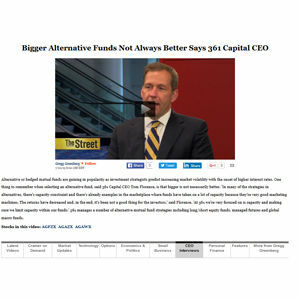 361 Capital’s President and CEO Tom Florence explains the benefits of alternatives, especially given the low-anticipated return environment, with Charley Wright on Strategic Investor Radio. 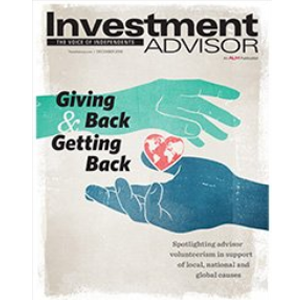 We explain why we believe advisors need to help investors increase their adoption of globally oriented strategies. We highlight the importance of proper diversification and how to identify true diversifiers in a portfolio. 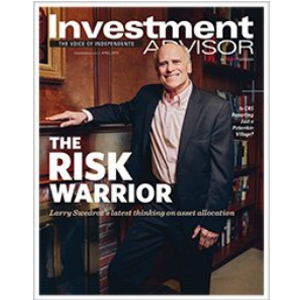 361 Capital’s President and CEO Tom Florence discusses three alternative strategies where he sees a lot of interest growing among investors and their advisors. We discuss the new core and why long-short equity could replace a large portion of the traditional stock-and-bond core. 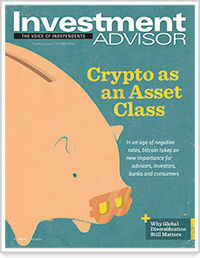 Investment Advisor: Putting All of Your “Alts” in One Basket? 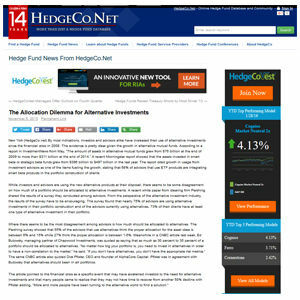 We discuss options for investors new to alternatives. 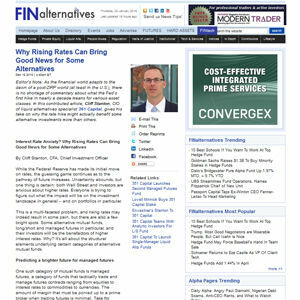 We discuss how a higher interest rate environment can be good for some alternatives. 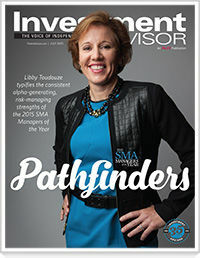 We discuss the risks of preparation without full implementation. 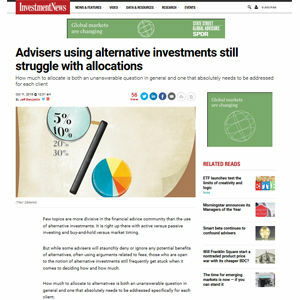 We discuss how much to allocate to alternatives. 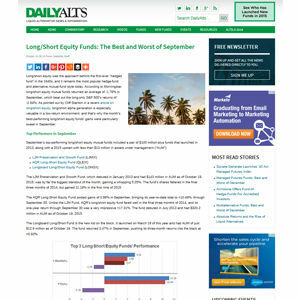 We discuss the long/short equity category. We discuss allocations to alternatives. 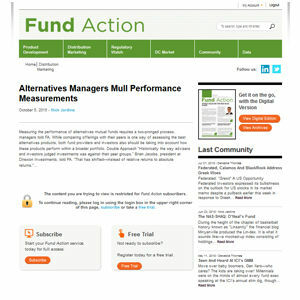 measuring the performance of alternative mutual funds. 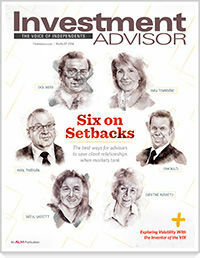 Investment Advisor/ThinkAdvisor.com: Long-Short Equity Funds: Heroes or Hype? 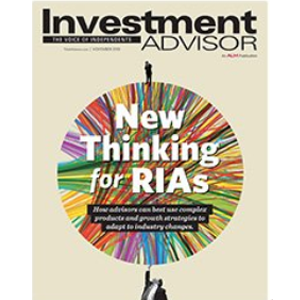 We explore whether long-short equity funds have performed within expectations. 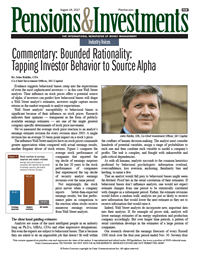 We discuss 361’s alpha thesis and what differentiates the firm. 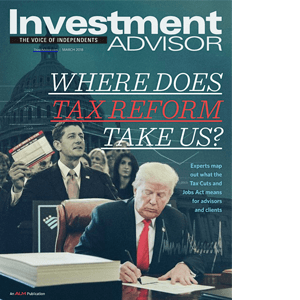 Jeremy Frank, FRM, discusses the need to educate investors on what alternatives can do and what they should reasonably expect. 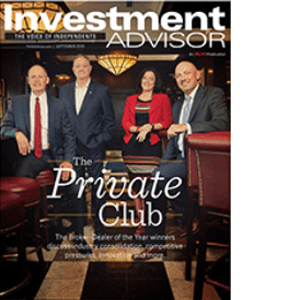 361 Capital’s President and CEO Tom Florence discusses alternative investments with the possibility of higher interest rates. 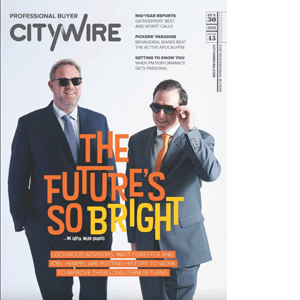 361 Capital’s President and CEO Tom Florence introduces 361 Capital and the firm's counter-trend managed futures strategy. 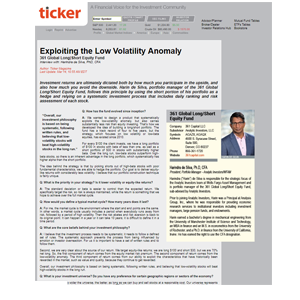 We detail the reasons volatility can be problematic to your portfolio. 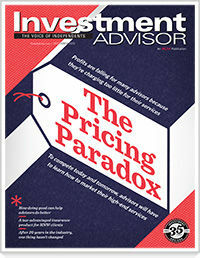 We examine the misconceptions investors have about diversification. 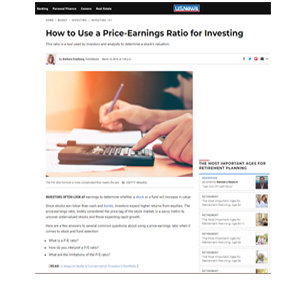 The return and principal value of an investment in any of the 361 Capital Funds will fluctuate so that shares, when redeemed, may be worth more or less than original cost. The Funds’ returns quoted in the videos represent past performance, which does not guarantee future results. Current performance may be lower or higher. Call 888-736-1227 for the latest month-end returns. Click the links below for quarter-end returns. 361 Global Long/Short Equity Fund, Class I expenses – Gross: 2.21%, Net: 2.11%. When excluded, the net with limitation expense ratio is: 1.39%. 361 Domestic Long/Short Equity Fund, Class I expenses – Gross: 2.76%, Net: 2.15%. When excluded, the net with limitation expense ratio is: 1.54%. 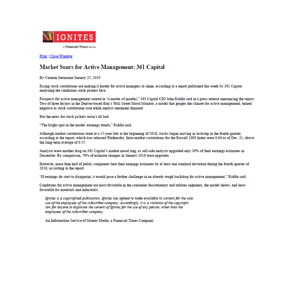 361 Managed Futures Strategy Fund, Class I expenses – Gross: 1.90%, Net: 1.90%. When excluded, the net with limitation expense ratio is: 1.99%. 361 Global Managed Futures Strategy Fund, Class I expenses – Gross: 1.79%, Net: 1.77%. When excluded, the net with limitation expense ratio is: 1.74%. 361 Macro Opportunity Fund, Class I expenses – Gross: 3.50%, Net: 2.24%. When excluded, the net with limitation expense ratio is: 1.90%. 361 U.S. Small Cap Equity Fund, Class I expenses – Gross: 8.19%, Net: 0.98%. When excluded, the net with limitation expense ratio is: 0.99%. Includes dividend and interest expense on short sales, acquired fund fees and expenses. 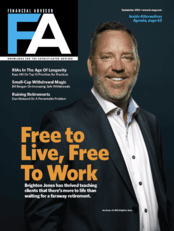 Furthermore, the Adviser has contractually agreed to maintain the total annual fund operating expenses at stated levels, exclusive of certain expenses such as acquired fund expenses and dividend and interest expenses on short sales until 2/28/2019. See Prospectus for additional details. All mutual fund investing involves risk, including possible loss of principal. There can be no guarantee that a Fund will achieve its investment objective. Statements made in the videos are not intended to promise or project future performance of the Funds. Investment in futures and short sales can cause a Fund to incur large losses as well as gains. The potential loss from a futures contract could exceed a Fund’s initial investment. With short sales, the loss is theoretically unlimited since the appreciation of the underlying asset also is theoretically unlimited. The videos are not intended as personal investment advice or recommendations to buy, hold or sell shares of the Funds or any other investment. 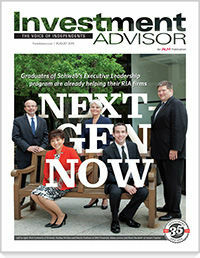 An investor should consult their own financial advisor before taking action. 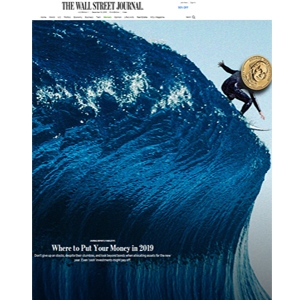 For more complete information about the Funds, including investment objectives, risks, fees and expenses, download a Prospectus for the 361 Managed Futures Strategy Fund, 361 Managed Futures Strategy Fund, 361 Macro Opportunity Fund, and 361 Global Long/Short Equity Fund read it carefully before you invest. Additional information on the Fund can be found throughout this site.